Unleash the power of Confidant® EFI. 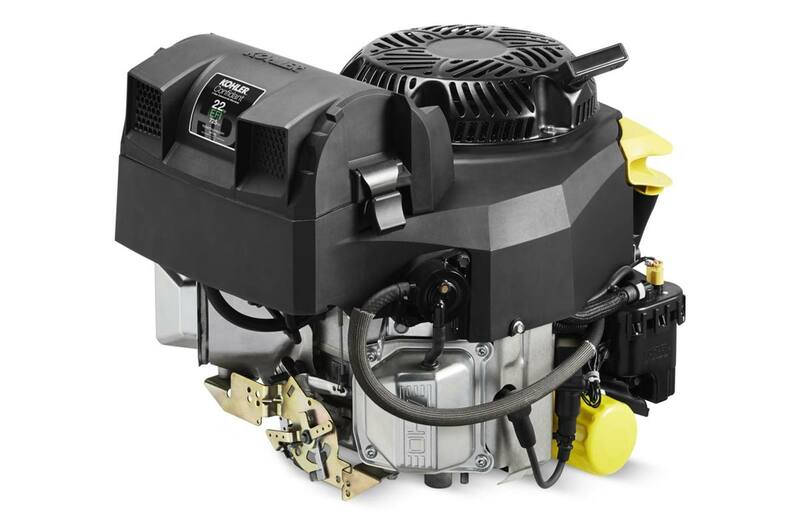 Engine type: Electronic fuel injection, four-cycle, twin-cylinder, air-cooled, gasoline, OHV, with cast iron liner. Electronic fuel injection, four-cycle, twin-cylinder, air-cooled, gasoline, OHV, with cast iron liner.